Initial bids on video streaming service Hulu are expected to be in by the end of next week, with a price tag of around $1.5 billion being batted around as a starting point. I’m not going to speak too much of the way Hulu’s running the process. We’re obviously partners, so I think probably they are the right ones to speak to. It is obviously ongoing, and I think, progressing largely according to plan, but for us, I think we’ll see where it ultimately ends up. And I think for us, it’s still a decision to see where — what it looks like at the end. Does it make sense to pursue that path or does it make sense for us to stay in an ownership position and continue to have it driven by content owners. But I think it’s on course and on schedule, but I’ll let Hulu speak to it in more detail. 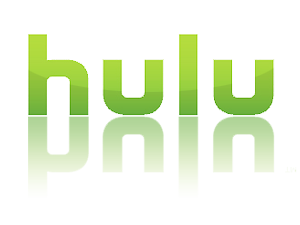 Yahoo, Amazon, Google and Apple have all expressed interest at some point in possibly acquiring Hulu, but AllThingsD points to Yahoo as the most “logical” buyer for the video streaming service.